More details about recently approved plans that will change the face Hayle’s historic waterfront forever have been revealed. 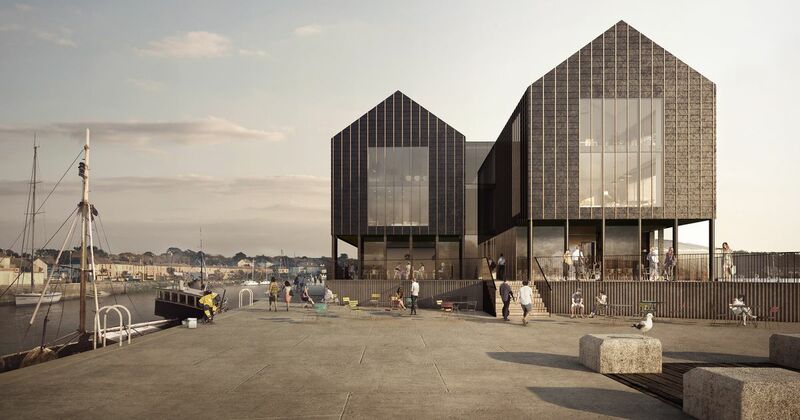 Last week Cornwall Live reported that the proposal to build new homes and two restaurants on Hayle Harbour was approved despite concerns over the effects on Cornwall's heritage. The waterside development will comprise 30 two, three and four-bedroom apartments and townhouses alongside two new restaurant and retail units. There will also be a new footbridge built that will connect the section of the harbour with Hayle town centre. 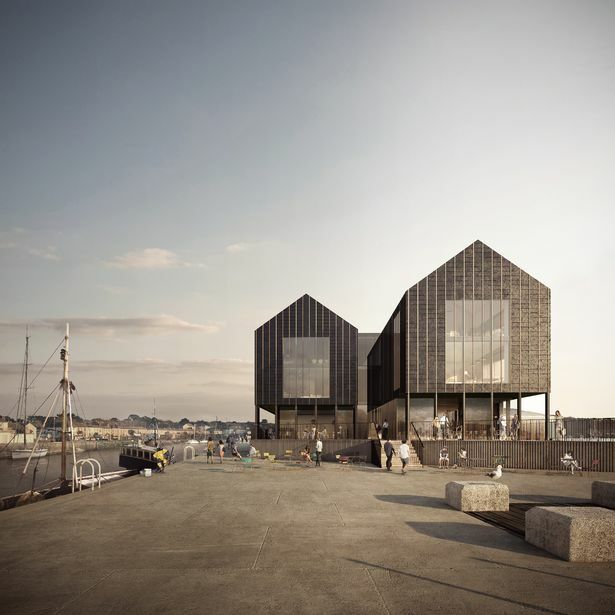 The project will complete the regeneration of the south side of Hayle Harbour, bringing new life and vitality to the quayside area, said the developers. All of the properties and restaurants will be enjoy waterside views of the river estuary across to Lelant, St Ives Bay and the harbour. 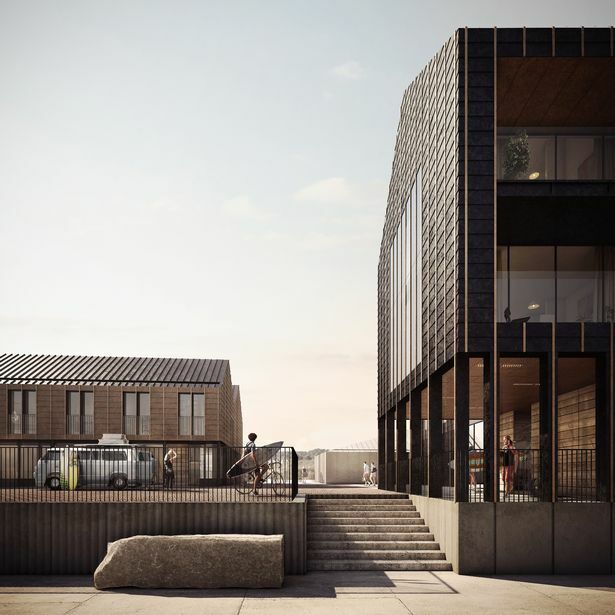 A statement from Arke Developments said: “Arke Developments is pleased to announce that it has secured detailed planning permission for the development of South Quay, an important mixed use development and regeneration project, in the heart of Hayle Harbour. “This contemporary development has been designed by award winning architects Fielden Clegg Bradley Studios and sits immediately on the listed quayside. Each property will have a private balcony, quayside terrace or garden with a select few properties benefiting from roof top terraces to relax, unwind and take in the spectacular estuary, coastline, sea and harbour views. “As part of the development a new pedestrian footbridge will be erected over Penpol Creek helping better connect this part of the harbour with Hayle town centre. Construction is expected to start by the end of 2018 and be completed the following year. The plans originally went before Cornwall Council's strategic planning committee in December but were deferred due to concerns which had been raised by worldwide heritage organisation UNESCO. South Quay is part of the World Heritage Site (WHS) in Cornwall and it had been indicated that the earlier plans could have led to the status being lost if they went ahead. But following lengthy discussions revised plans were put forward which were supported by the Cornwall and West Devon Mining Landscape World Heritage Site office. Some of the aspects which were altered include the mass and length of the building, the depth of the windows and changes to the materials which will be used.